Join the Eccountant’s affiliate program and earn up to PKR 13,320 per referral. Simply put, affiliate programs are just sales/referral programs. You point towards the right direction and we pay you. It’s as simple as that. What should you look for in an affiliate program? 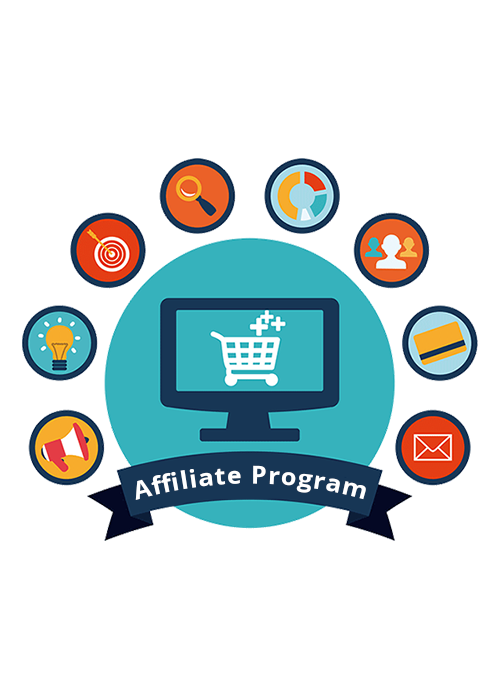 Best Affiliate programs are the ones with great demand and even greater payment package. Since our ERP can be used literally by anyone, getting a 30% commission guarantees our program to be best in the market. It’s easy to become an affiliate for Eccountant, ERP software that every business needs. Once you sign up, you’ll go through a series of steps designed to verify your credentials. Once you’re cleared from our Affiliate Officer, you’ll be given a link that you can share on social media, webinars, conferences, banners, events and anywhere you want. Promoting tech software is an art. But not to worry, our entire Sales team will be at your disposal throughout your journey. You can use our marketing campaigns to boost your own sales as well. This is not just an affiliate program; we like to call it Partnership. The good thing about promoting something everyone needs is that everyone can be an affiliate. Our affiliates consist of entrepreneurs, bloggers, business leaders, social media mavens and much more. Why don’t you use those thousand followers you have to earn few bucks? It doesn’t hurt to have a second source of income through easy link sharing. Entrepreneurs would know how important financial intelligence is when it comes to lifting and running a new business. Why not share this ERP system to your fellow businessmen and help them and yourself? I am sure that handling hundreds of clients on different international accounting setups with different interfaces and logics can be tiring? Why not bring all your clients to one ERP and let us worry about the rest?